When adventure calls, are you ready to answer? 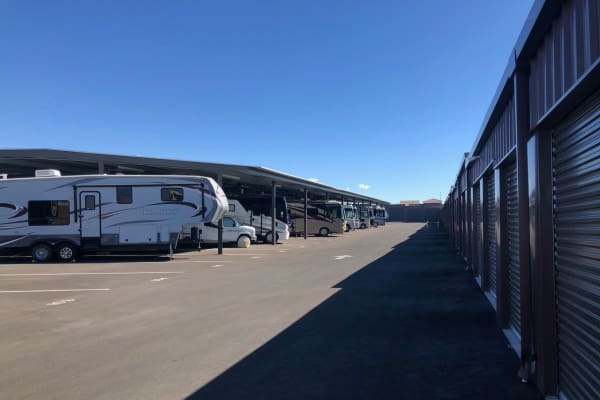 Golden State Storage Cadence can make sure you can hop in the car and get out on the road with convenient RV and boat storage in Henderson, NV near Lead Mead Parkway and N. Pueblo Blvd. Ideally located near major highways and roads, our facility makes accessing your self storage unit both convenient and fast. With RV or boat storage at Golden State Storage Cadence, you can get more out of your weekends. 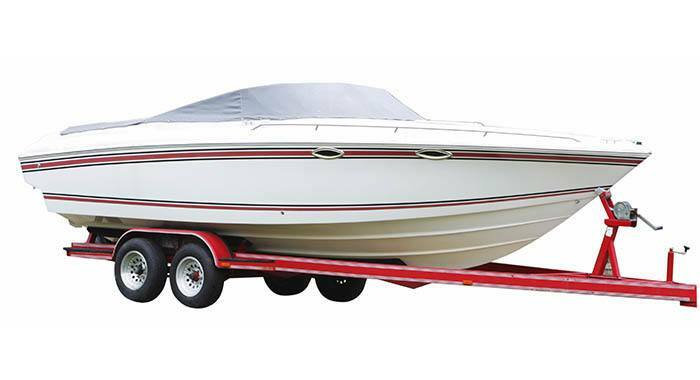 Give us a call today to find out more about RV and boat storage in Henderson. Our friendly staff are always ready to answer your questions and help you find the perfect storage solution for your vehicles.